Professors Kai Hakkarainen (education), Jari Lavonen (science education), Katariina Salmela-Aro (psychology), ja Pirita Seitamaa-Hakkarainen (craft science), Faculty of Educational Sciences, University of Helsinki. 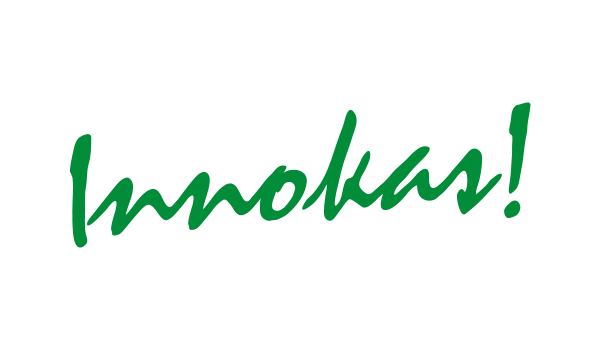 Co4-Lab function in a close collaboration with Innokas network for facilitating pedagogic innovations regarding creative use of digital technologies at school. 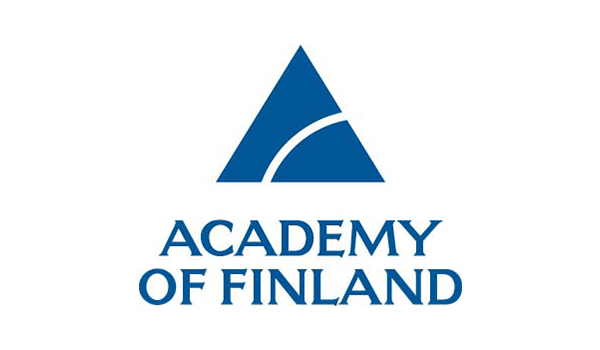 Co4-Lab project is funded by the Academy of Finland.